Excel Paralubes was formed by the joint venture partners, Conoco and Pennzoil. The vision was of a pacesetter organization, both in terms of the quality of product and workplace culture. In the past 20 years, the employees at Excel have been able to apply the instilled culture of continuous improvement to adapt to changing motor oil specifications without major investment. Excel employees have made numerous contributions to the surrounding community and have utilized their experience at Excel to grow and become leaders within Phillips 66. Excel has grown to be an integral part of the Lake Charles Manufacturing Complex and among the largest producers in the base oil market. The joint venture partners have changed over the years, with the current partners being Phillips 66 and Flint Hills Resources; however, the vision remains the same. • The concept of producing high quality base oil from lower cost crudes led to the Excel Paralubes project idea. • Construction began in 1994 on Excel Paralubes. • The project was completed in November 1996 and first product shipments began in January 1997. 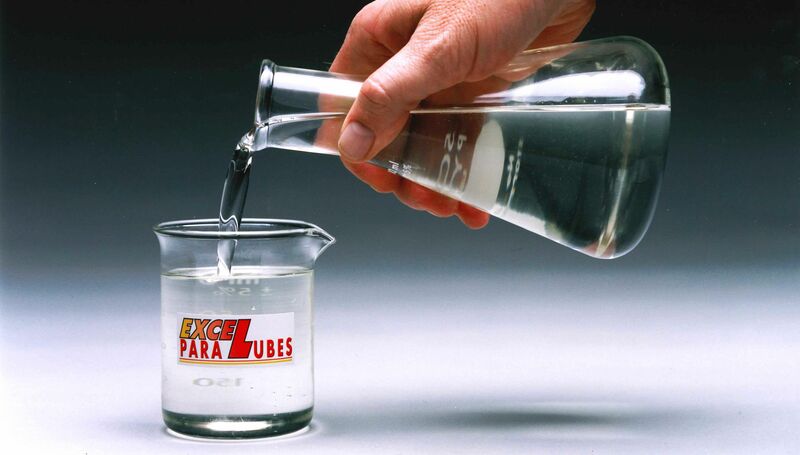 • The name Excel Paralubes is a contraction of “Excellent Paraffinic Lubestocks." • Excel produces high quality Group II base oil which is used in many applications, most notably motor oil. • Excel co-products have always met stringent sulfur content requirements. • Greater than 20% plant capacity has been increased through employee innovations. • The development of supplemental feedstock provided product grade flexibility to adapt to a changing market.